True Crime collection just being uploaded online, with a number of paperbacks and hardbacks also now in a our shop at Oswestry Indoor Market. We are often asked to help clear books when people are down-sizing or when relatives pass away. On this occasion a house had been sold and the contents had to be removed quickly. Clearly, the owner had been an avid True Crime fan and had amassed a large collection of several hundred books, both hardback and paperback. Some are run-of-the-mill but many are quite scarce. Condition is variable but the best are now online, with the remainder in our shop. 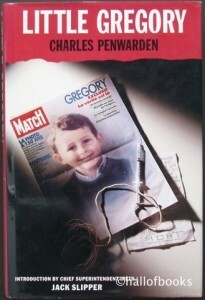 True Crime remains a fascination for many. Why killers kill, how the police go about their business, how criminals are caught and how they escape justice. This collection covers a wide range of topics and spans the early to mid 20th century, through to the present day. 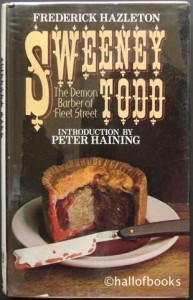 There are also autobiographies from Judges, Barristers, Policemen and some Criminals too. 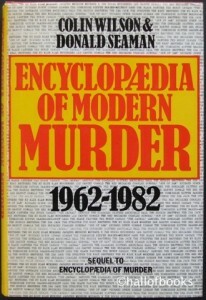 Almost every aspect of the criminal is included in the collection : alibis, arson, blackmail, con men, dominance, dual personality, headless corpses, hired killers, killer couples, ladykillers, manic messiahs, mass murderers, parent killers, perverts, protection rackets, sabotage, stranglers, see-walking slayers, train murders, victims and vital clues. Plus details of famous court cases and celebrity, or should that be notoriety! Please contact us – info@hallofbooks.com – if you would like to know more about this collection. Hall of Books for secondhand books and sheet music online: from the interesting, unusual and rare,?to the hard-to-find, collectible and out-of-print?.. plus a lot more in between!